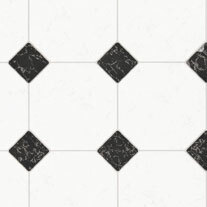 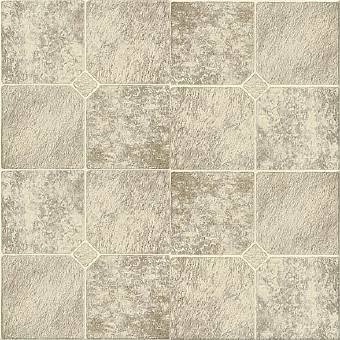 If you are looking to fill a space with the look of stone, wood, or ceramic tile but do not want the hassle they bring in maintenance, then vinyl flooring is the perfect solution. 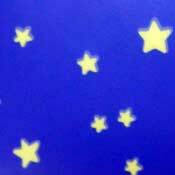 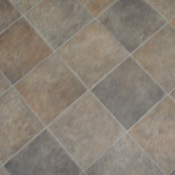 It is durable and warm underfoot! 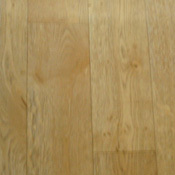 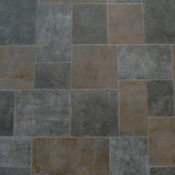 Owen Carpet offers a wide selection of Vinyl Flooring to complement any decor at affordable prices. 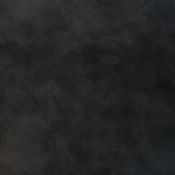 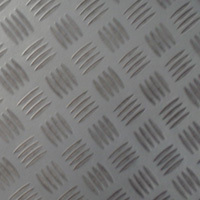 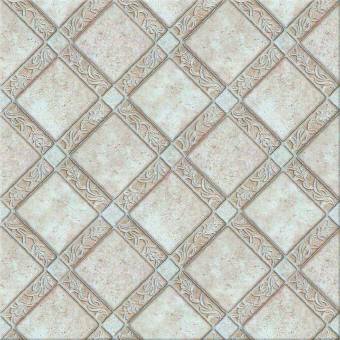 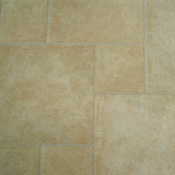 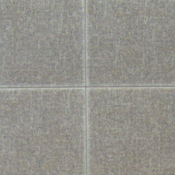 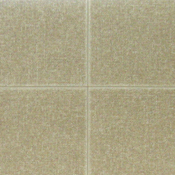 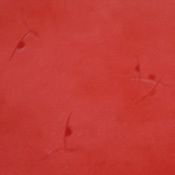 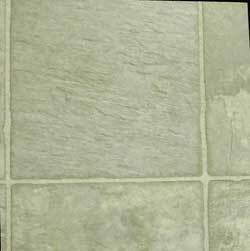 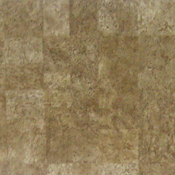 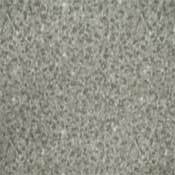 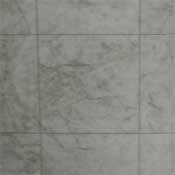 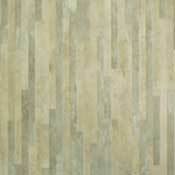 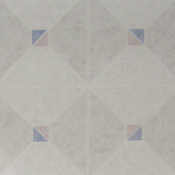 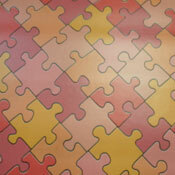 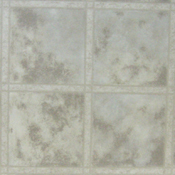 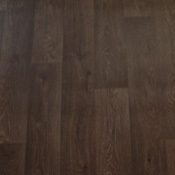 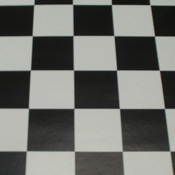 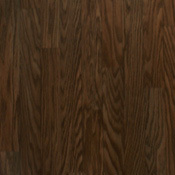 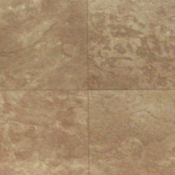  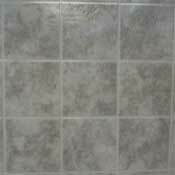 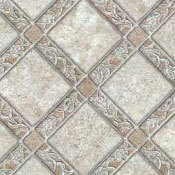 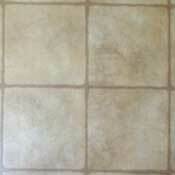 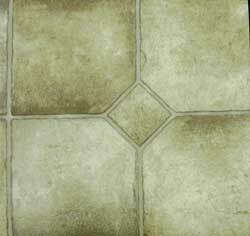 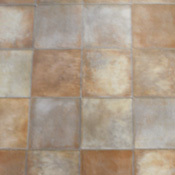 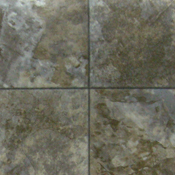 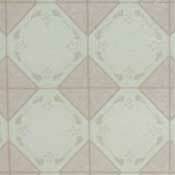 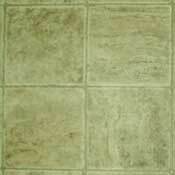 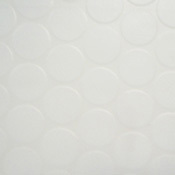 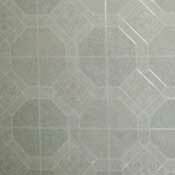 Don't forget to view our Closeout Vinyl Tiles! 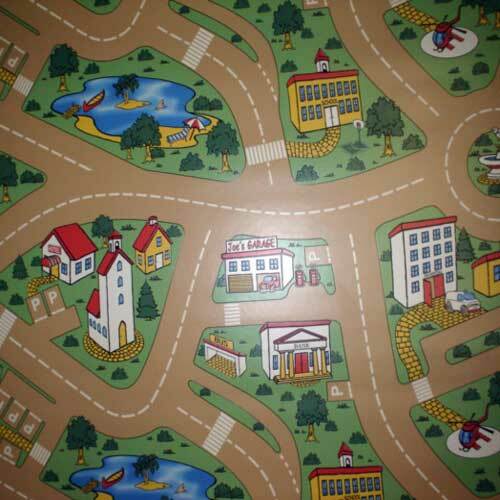 12' 0" x 29' 7 "
12' 0" x 46' 0 "
12' 0" x 70' 6"
12' 0" x 30' 11 "
12' X 28' 0 "
12' 0" x 12' 10"
12' 0" x 42' 4"
12' 0" x 72' 10"
12' 0" x 65' 10 "
12' 0" x 70' 0 "
12' 0" x 96' 0 "
12' 0" x 85' 11 "
12' 0" x 86' 1 "
12' 0" x 90' 0 "
12' 0" x 86' 4 "
12' 0" x 57' 0 "
13' 2 " x 43' 8 "
13' 2 " x 13' 11 "
12' 0 " x 70' 3 "
16' 4 " x 65' 11 "
13' 2 " x 11' 0 "
13' 2 " x 8' 10 "
13' 2 " x 20' 7 "
13' 2 " x 34' 5 "
13' 2 " x 28' 5 "
13' 2 " x 19' 4 "
13' 2 " x 10' 8 "
13' 2 " x 29' 5 "
13' 2 " x 46' 6 "
13' 2 " x 14' 3 "
13' 2 " x 14' 9 "
13' 2 " x 16' 3 "
13' 2 " x 34' 8 "
6' 6" x 96' 10"